Scottish and Southern Energy plc (SSE) is a FTSE 100 company and one of the largest energy companies in the UK. 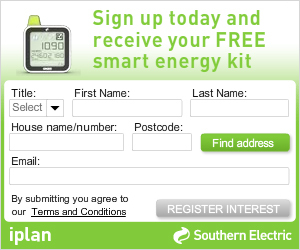 SSE was keen to generate mass market awareness of iplan in the build up to its launch. SSE’s digital agency developed a range of rich media content for the SSE website, which needed to be incorporated and show-cased in all digital activity undertaken. Magnetise Media was entrusted with elegantly integrating this collateral and enhancing the overall experience, without losing the focus on generating actionable awareness and interest for iplan. 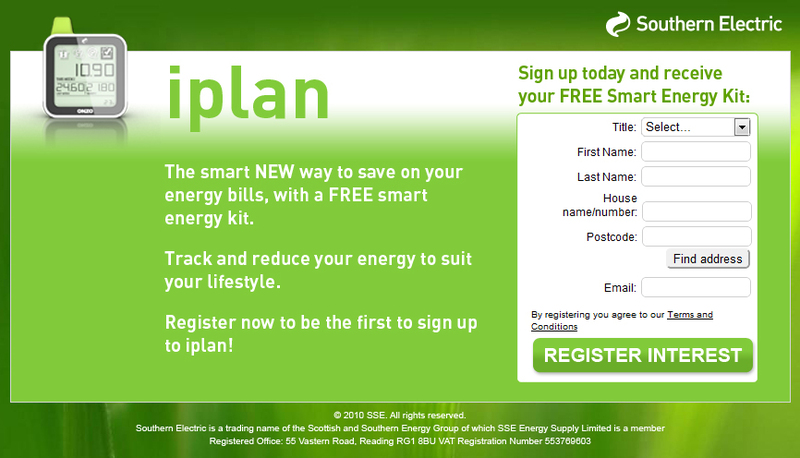 Magnetise Media’s AdCentre developed a display advertising campaign based around the offer of a free iplan smart energy saving kit. The eye-catching campaign was supported by a prize draw to win £100 worth of vouchers, which served to generate interest and engagement from a broad base of online consumers. AdCentre’s intelligent form builder, with real time validation, was used to capture and deliver high quality data for key prospects. Key creative, including a suite of banners with built-in data capturing facility and an iplan microsite were used to maximise the reach and potential of every single ad impression. The Magnetise Media campaign enabled iplan to reach online audience segments across a wide range of general interest sites in a very cost effective manner. This was a successful display advertising campaign, which generated high quality, verified prospects. Within the first ten days of the campaign, Magnetise Media generated 1097 high quality leads for SSE to convert.